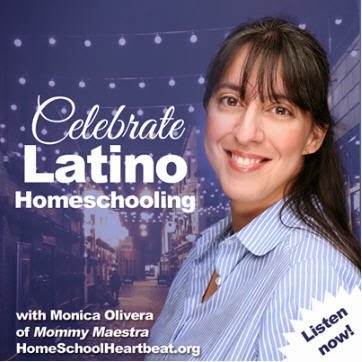 Many Latinos enjoy a strong connection to nature. My own love of the outdoors, animals, and gardening comes from my Abuelita in whose garden I spent countless hours playing as a little girl. 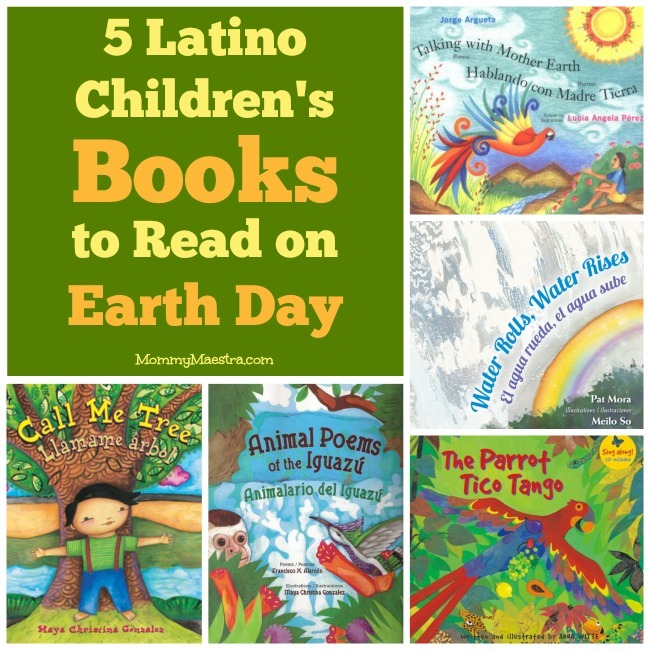 So it shouldn't come as any surprise that many Latino authors and illustrators have penned books that revolve around nature and the Earth. 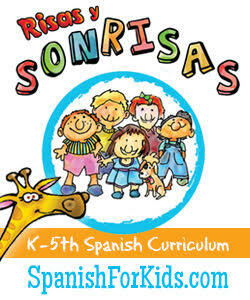 I love this super sweet book for small children! 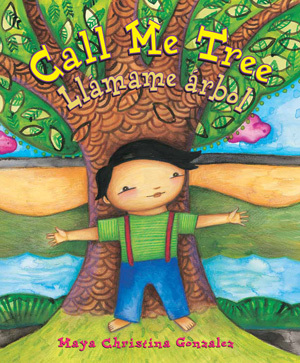 It's gentle message of growth and being unique is relayed by inviting the child reader to imagine how they are like a tree growing strong and free. 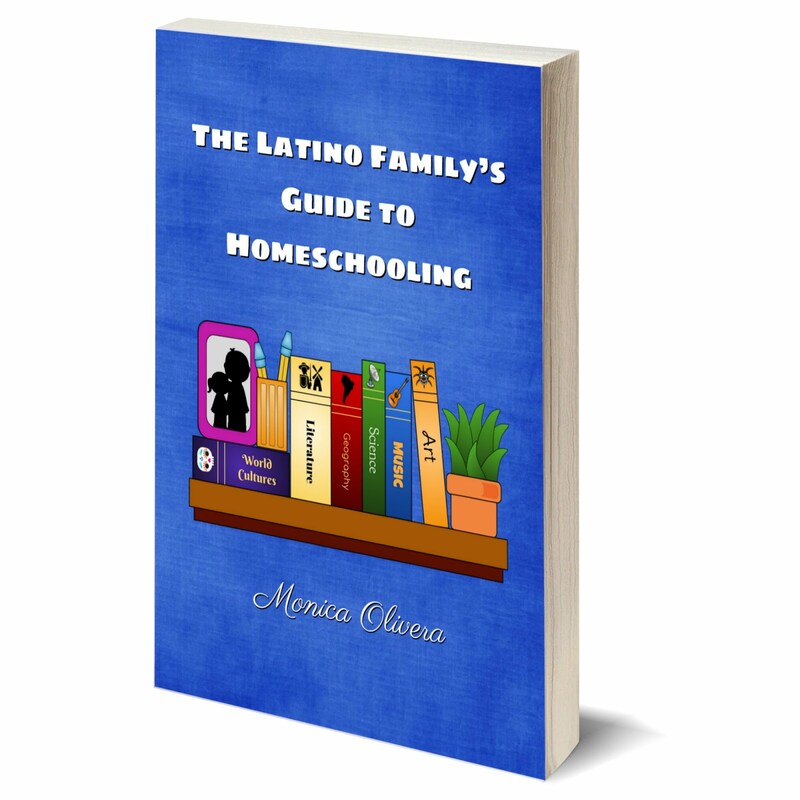 The illustrations are vibrant and actively engage little minds. 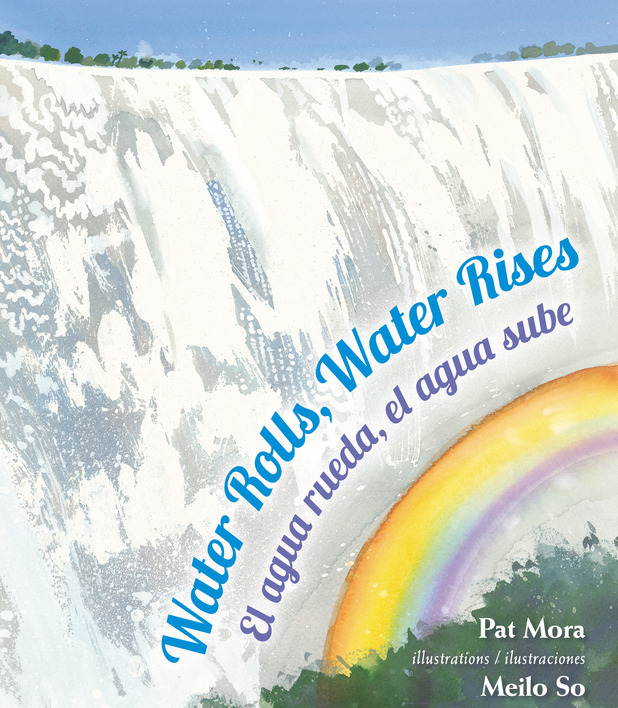 Truly a remarkable book, it is a "poetic celebration of the movement, moods, and majesty of water on Earth." Not only do the words capture the essence of water, but the illustrations are also a visual masterpiece, each one having been inspired by a specific place on Earth. 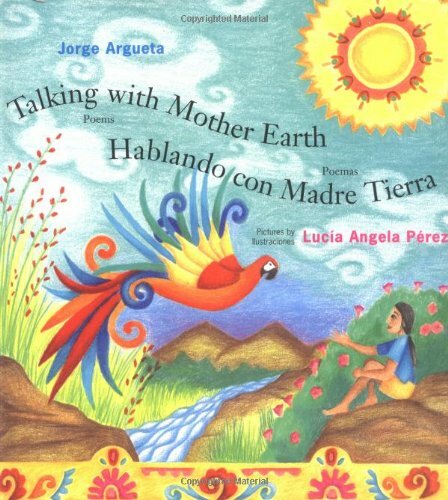 Through poems in both English and Spanish, Argueta teaches the strong connection between humans and nature in this tale about Tetl's, a young boy who feels different and outcast from the other children. 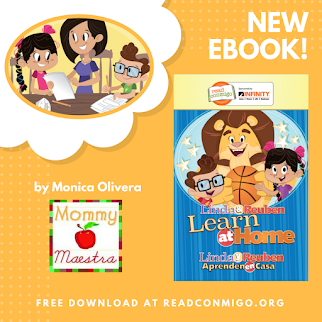 But Tetl's grandmother helps him discover his Nahuatl heritage by teaching him the ways of their ancestors and helping him learn to listen to the wind, mountains, corn, and more. 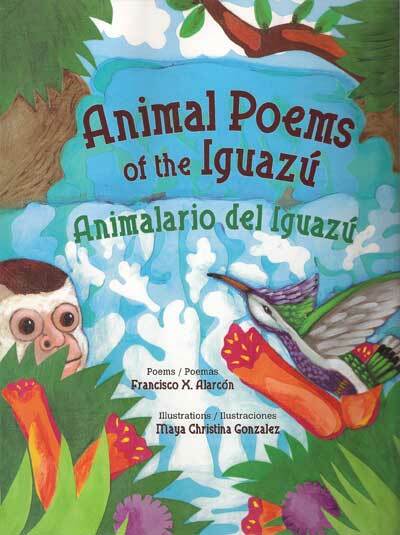 In this magical journey through one of the wonders of the natural world, renowned poet Francisco X. Alarcón follows the Amerindian oral tradition, allowing the animals to speak for themselves in their own roaring, soaring, fluttering voices. Maya Christina Gonzalez’s glorious mixed media illustrations bring the vibrant colors and textures of the rainforest to life. 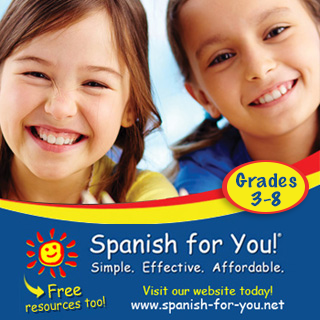 The best thing about this book is the sing-along CD that features songs by musician and voice actor, Brian Amador. My kids absolutely loved listening to this book when they were little. 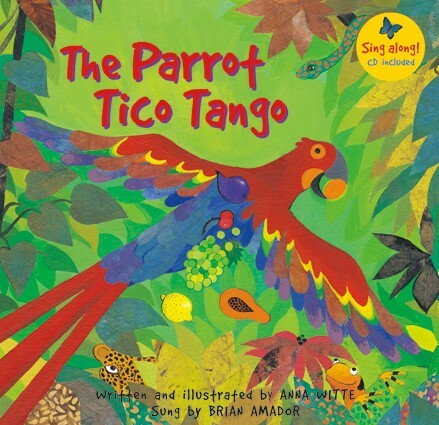 The story revolves around a greedy parrot in the jungle who goes around stealing all the fruit...until he learns an important lesson.